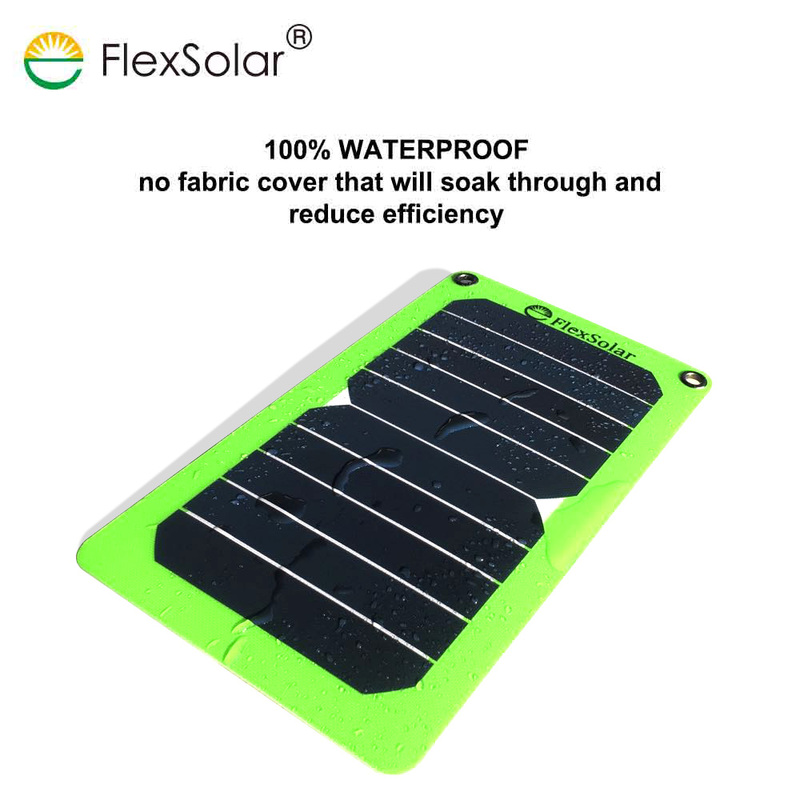 waterproof, fast charge, long lifetime etc. 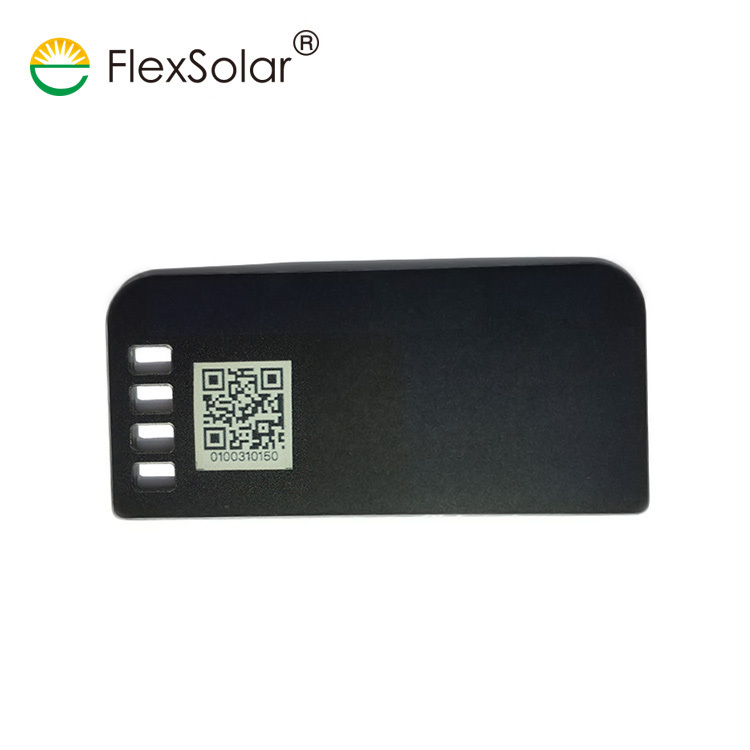 marine equipment, drones, IOT devices, GPS etc. Neutral packaging, Gift box, OEM packaging with Bubble Bag, PE Foam and Shock Resistance Belt. 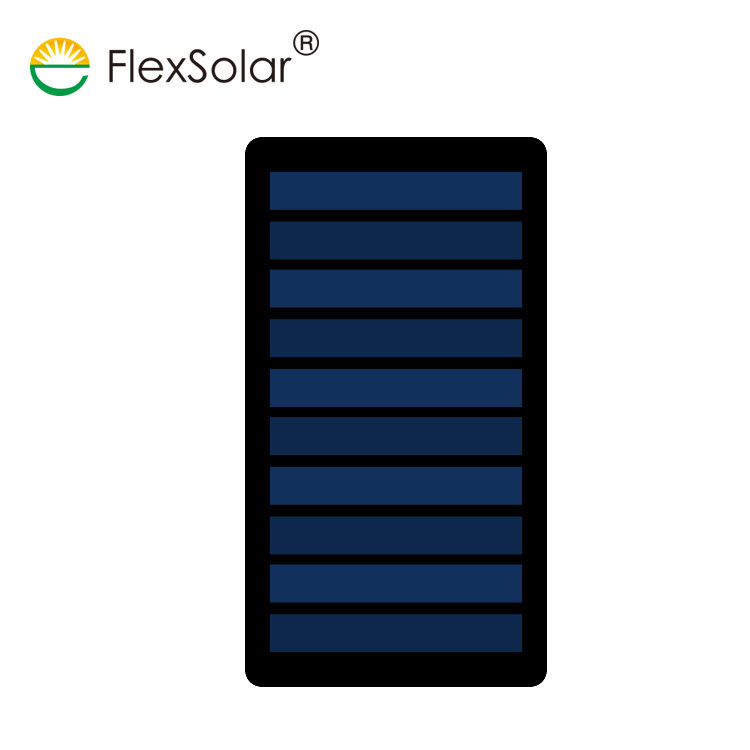 1,New generation of solar charger featured with intelligent control module.Much better user experiences. 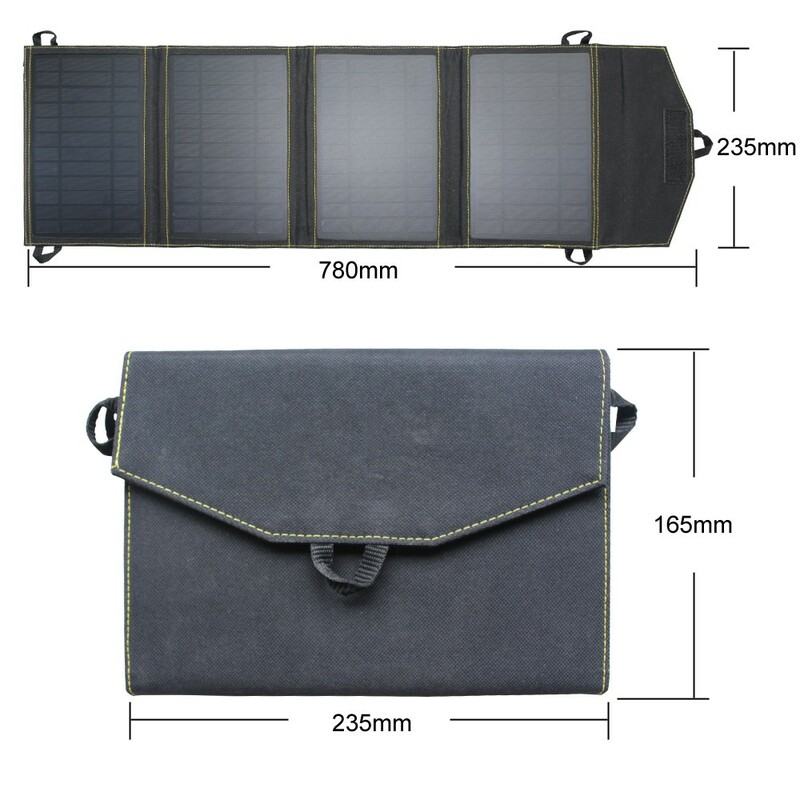 2,Portable solar charger are quiet, simple to use, and environmentally friendly, making them great for bringing more comfort to camping. 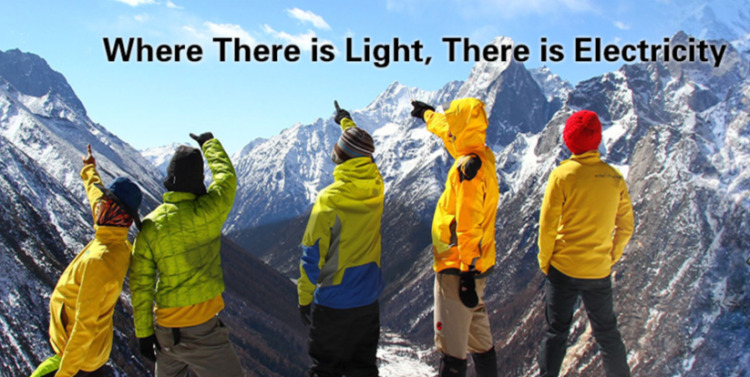 3.Over 98% of high conversion efficiency. 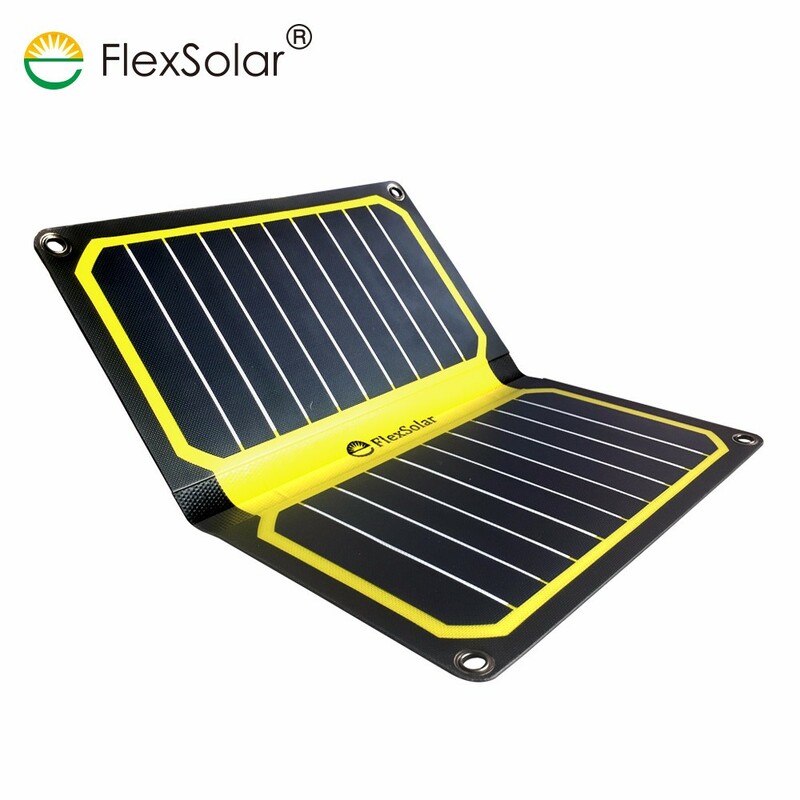 5,Each solar charger is encapsulated with ETFE film which can absorb more light and lasts for 15 years under outdoor conditions. 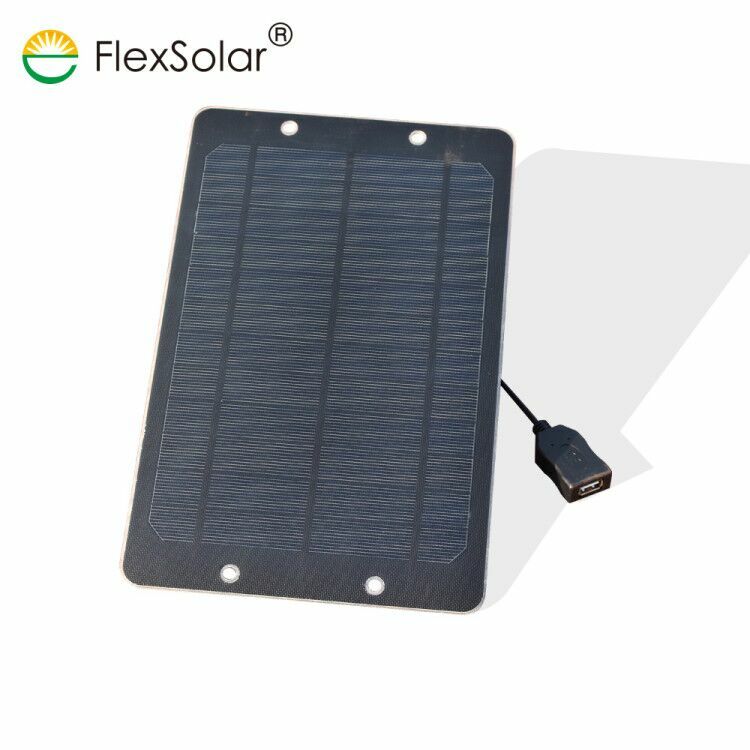 7,Smart controller with intelligent auto restart function(optional), manage the charging for mobile phone intelligent and auto stop charging when battery fully charged. 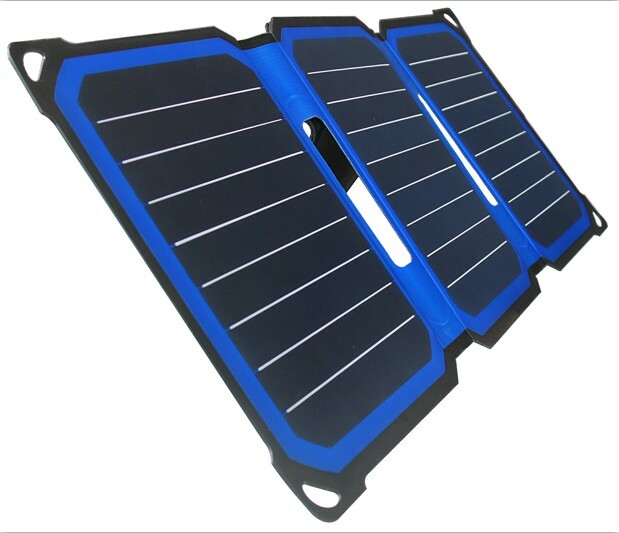 Adopt SMT process, the solar panel can make sure high quality and weight as light as 10g. 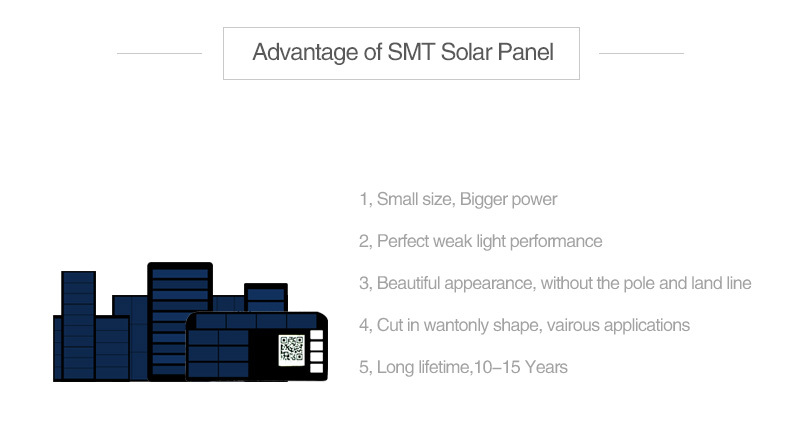 Combine high efficient back contact solar panel with SMT high tech process, make sure the solar panel better performance under weak sunlight. 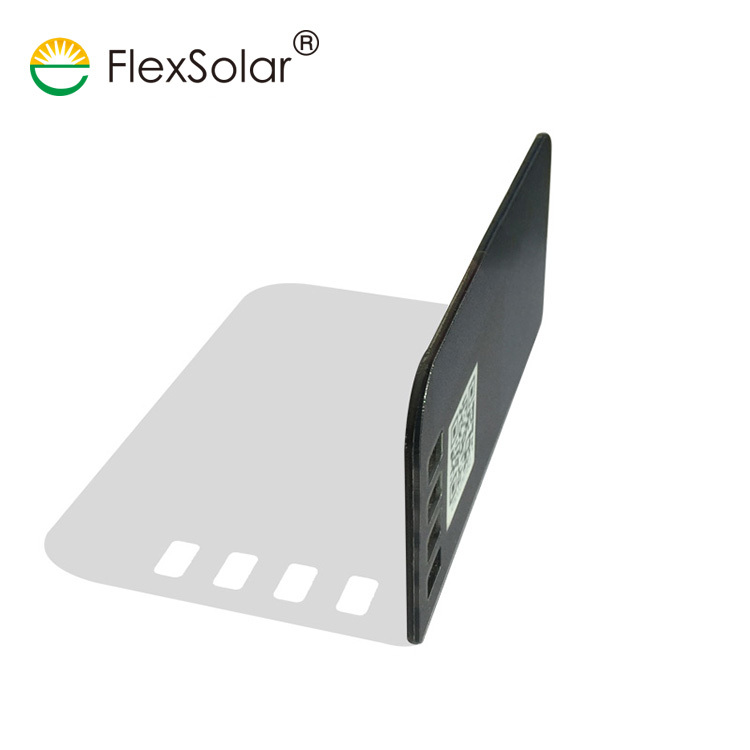 ETFE film makes sure the solar panel charger 100% waterproof and dust resistance. 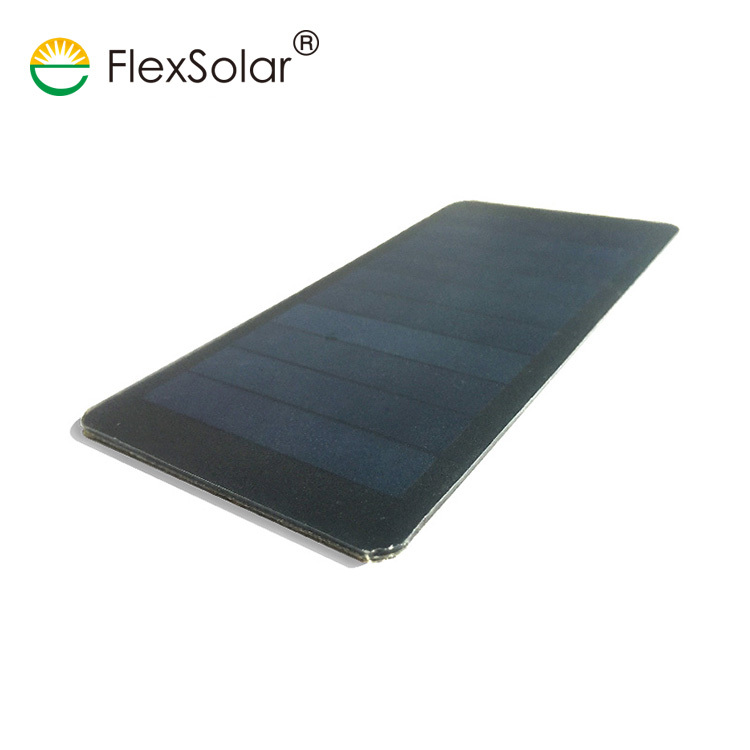 High efficient, light, thin, waterproof, fast charge, and better performance under weak sunlight. 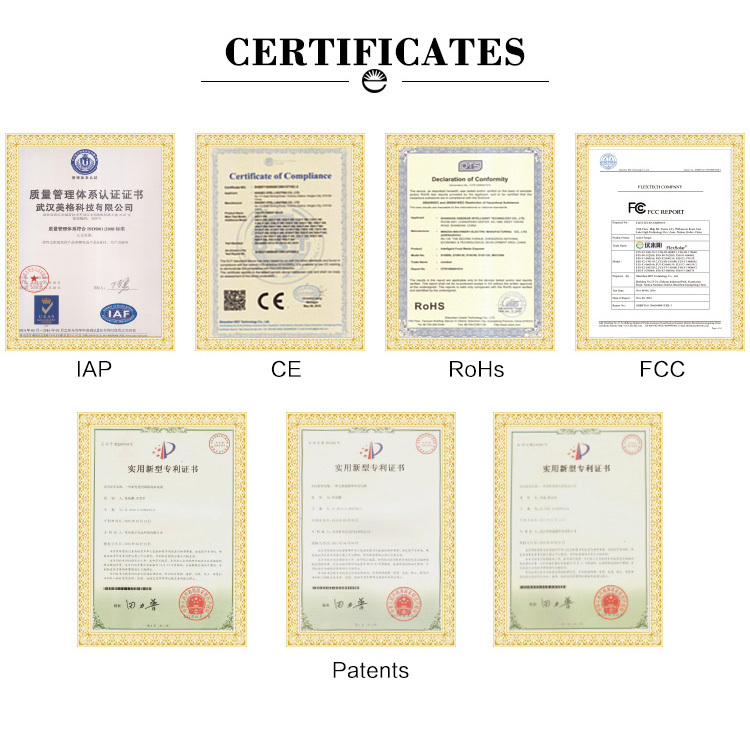 There are color box, neutral box, bubble bag packaging methods available. and customized packaging box is no problem. 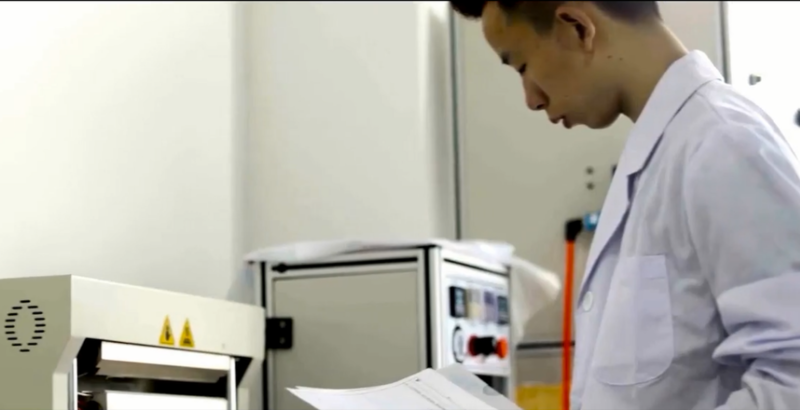 You can choose to ship the orders by your forwarders or we provide the solutions for you. All is just for the best service you can experience. 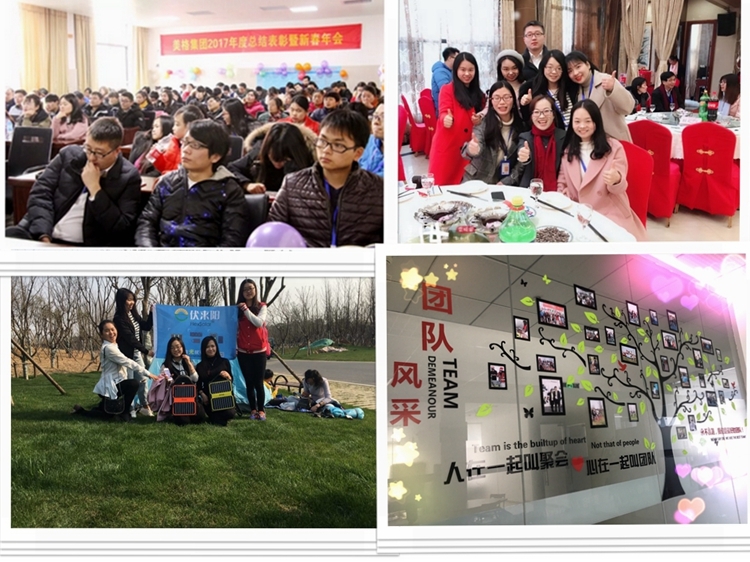 With outstanding R&D team, we have won multiple awards of creation on technology. 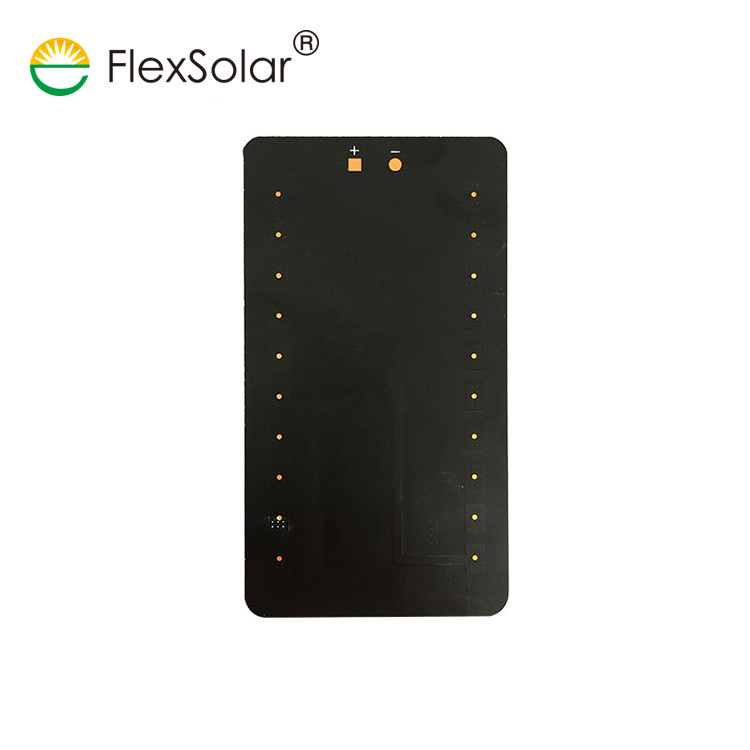 With strict quality control system, we 100% inspect our solar panel chargers during production process and before shipment, all the solar panel chargers are certified with CE, ROHs, FCC, ISO9001. 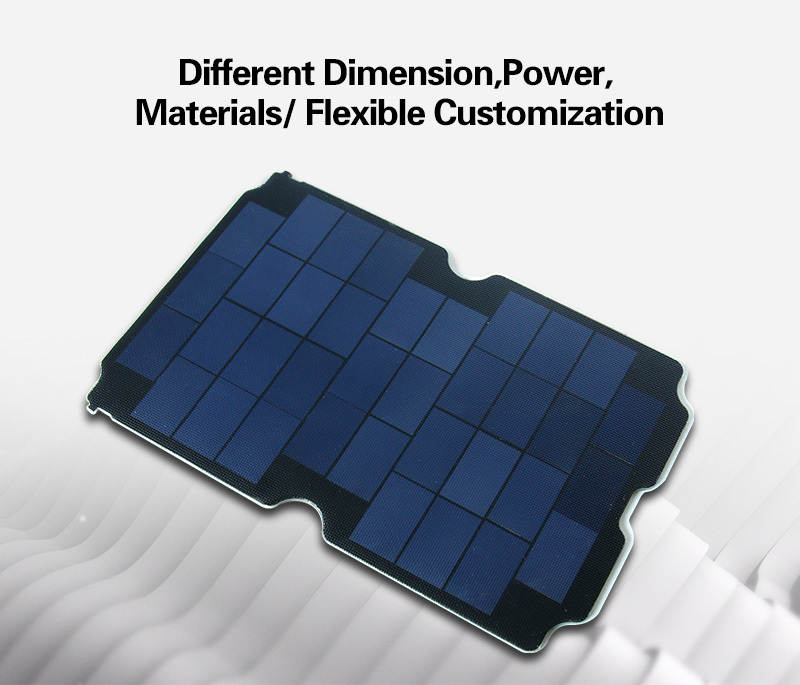 OEM & ODM are always welcomed, and 24 hours online service here for you. 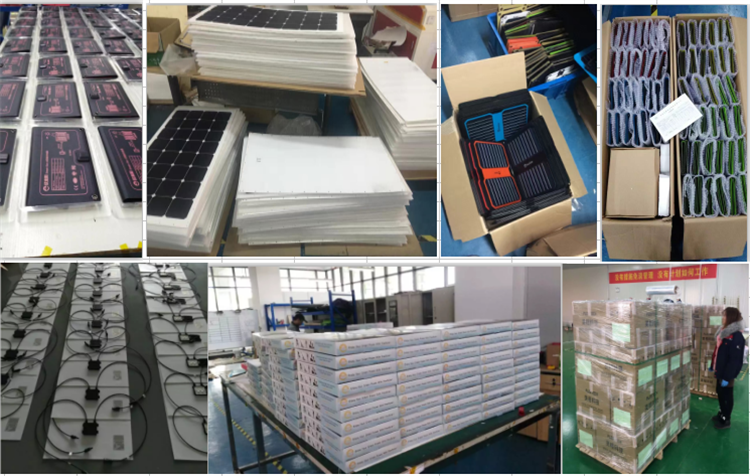 With more than 5000㎡ factory zone, we can produce more than 60KW solar panel chargers every day. 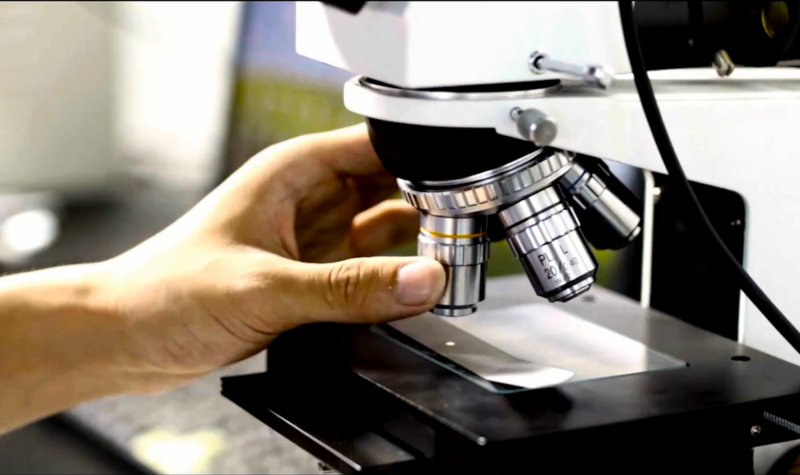 As an OEM factory for more than decades, we have more options for our customers. pls contact us for more swatches. 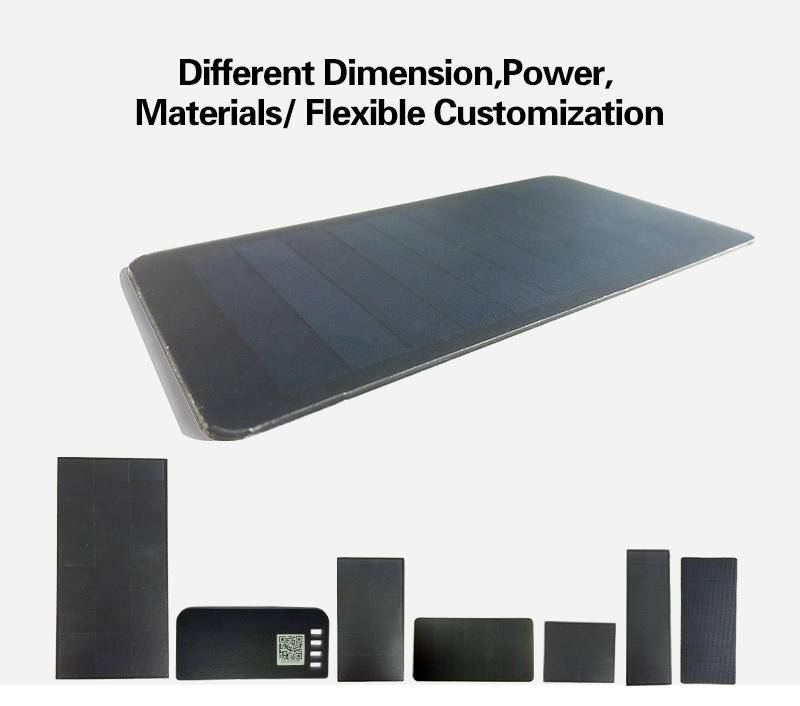 Even customized colors or patterns are available for a customerized product. If we can not order the special patterned fabric from the market, your unique pictures are also available for SUBLIMATION PRITING. 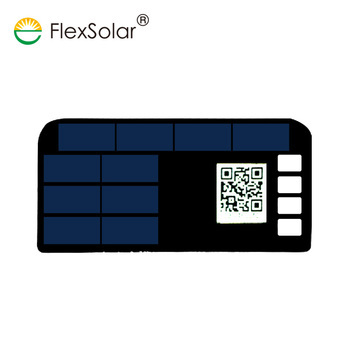 So you are welcome to contact us to show your special request on any products. 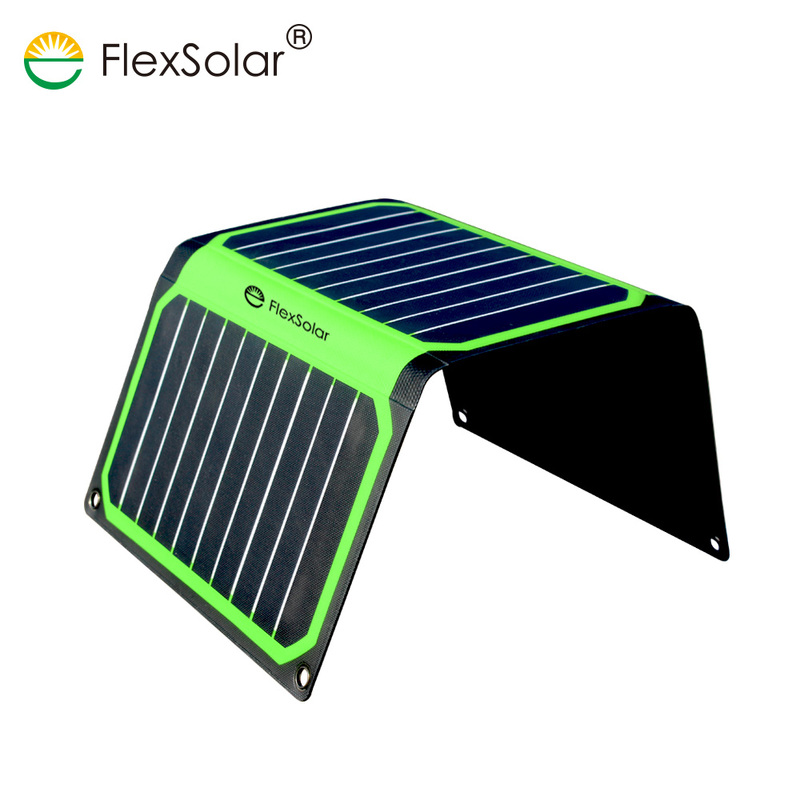 The supplier is ranked number 12 by delivery data in Solar Energy Products.